The way you welcome new tenants into your rental property can set the tone for the rest of the lease term. After all, you want your tenants to feel like they matter as they move into what they’ll now be calling home. Up until now, you’ve looked deep into your tenant’s life. You’ve asked for references, checked on their employment status, and have even verified they’ve never committed any crimes. Not to mention, you’ve likely collected a lot of money from your tenants already. Adding to this, your tenants have had to deal with the stress of packing their belongings and moving to a new home. That hardly seems like fun for you or your tenants. To show your tenants you’re dedicated to providing superior customer service, give them a tenant welcome package on move-in day. They’re inexpensive, easy to put together and leave a great first impression. Plus, they give you and your Phoenix residential property management company a chance to show your tenants that you care about them. If a tenant welcome package is something that interests you, keep reading to find out the best way to put one together for your tenants. Before you throw together a tenant welcome package for your new residents, take the time to put some thought into what you’ll include. Remember, the key is to make moving into a new home easier and more enjoyable on your tenants. The first thing any tenant welcome package should have is a welcome letter written by you or your Phoenix residential property manager. A list of local supermarkets, hardware stores, auto mechanics, etc. Including a personalized letter and information packet in your tenant welcome package adds that special touch your tenants will remember come lease renewal time. When it comes to moving into a new place, tenants probably find themselves stressed, tired, and disorganized. That’s why adding some staple items to the welcome package you deliver to them is so appreciated. Items such as toilet paper, tissues, hand soap, and even a shower curtain liner are good ideas. Or, if you prefer, you can include cleaning items. For instance, a broom, sponges, all-purpose cleaner, and paper towels are all a great start. Any of these items can be found at your local dollar store. They show your tenants you understand that moving can be stressful at times. It also shows them that while you take pride in your investment property, they should too. Your tenants will likely receive a mailer full of move-in coupons shortly after they’ve settled into your rental property. But wouldn’t it be nice if you gave them coupons and flyers they actually want? 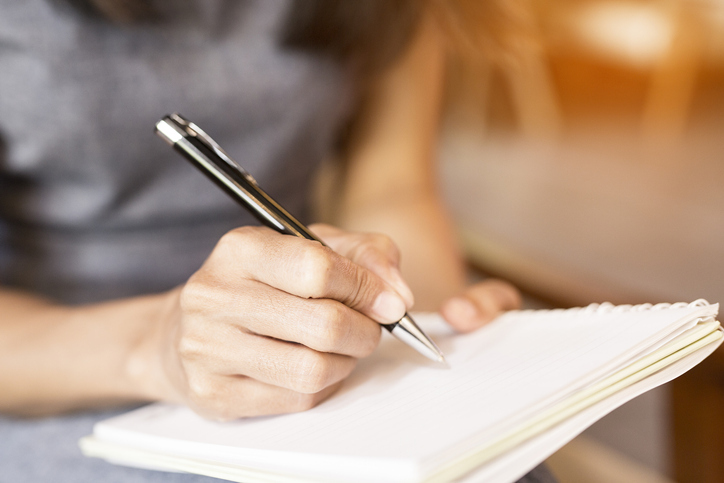 After moving into a new place, finding supermarkets, restaurants, and even the furniture shops are all going to be on your tenant’s to-do list. Make it easier for them by adding some specialty coupons to the welcome package. And don’t forget to include some flyers to the best restaurants around. Many local hotspots are more than willing to hand out exclusive coupons for people new to town to use. All it takes a little bit of your time to ask in person. You never know, you might land your tenants some really great deals. Want to spend a little extra cash on your tenants when they move in? In addition to coupons, add a few gift cards to the mix to really help your tenants as they move into their new home. For example, add gift cards to the grocery store, restaurants, coffee shop, and even the movies so your tenants can have a break from unpacking. Buying an income property is a big deal. This is especially true if you’re looking to become financially free and enjoy your best life ever. Yet, owning a rental property in another city or state can be tough to manage on your own. If you’ve entrusted your rental property to a Phoenix residential property management company because you live far away, you can still give your tenants a welcome package. In fact, your property manager can put together a welcome package for you and deliver it to your tenants for you. However, if you want to show your tenants that you’re serious about them moving into your property, try sending some welcome gifts from afar. Fruit Baskets. There’s a reason companies like Edible Arrangements are so successful. Everyone loves receiving a basket full of delicious in-season fruits (some even covered in chocolate!). 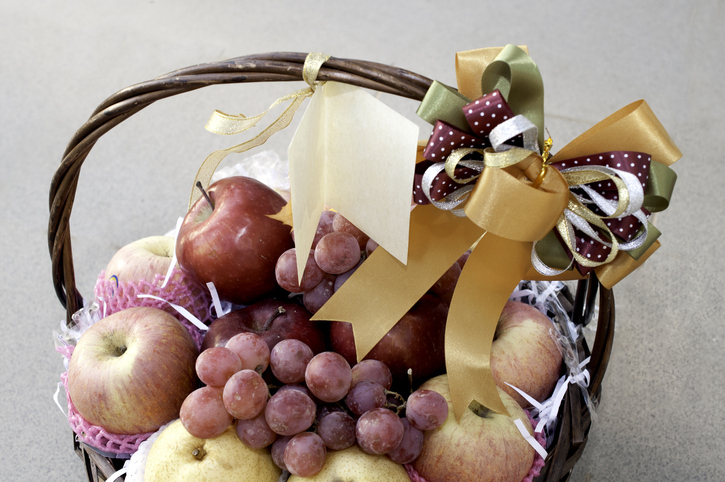 If you live far away from your tenants, order a fruit basket and include a thoughtful card with a personalized message. Flowers. Another much-appreciated gift is a bouquet of flowers. Your tenants are sure to love having a beautiful arrangement of flowers to add to their new home. E-Cards. This can include a simple greeting card or even e-gift cards. 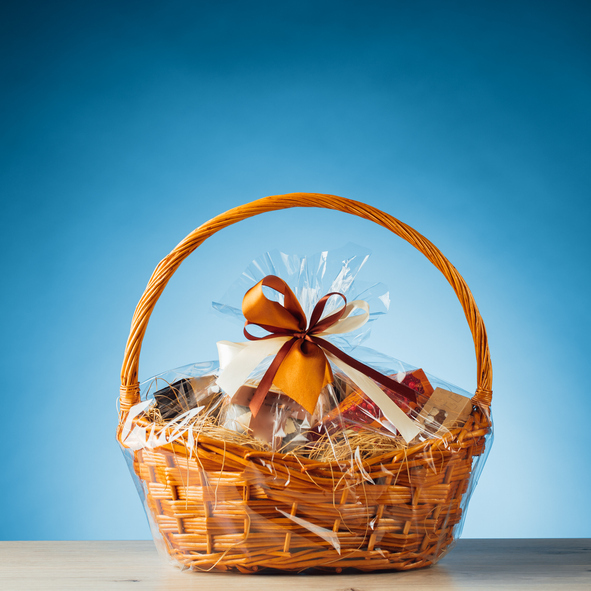 Doing this is a simple way to give your tenants the welcome package gifts you want. Plus, it helps you build a better relationship with them. Making your tenants feel special, whether you live nearby or far away, is easy when you give them a tenant welcome package. If you’re in need of Phoenix residential property management and want some help with putting together the perfect welcome package for your tenants, contact us today. At Brewer & Stratton Property Management, we understand the importance of forging strong landlord-tenant relationships. We also know the role property managers play in those relationships. We can help you draft a thoughtful welcome letter and information packet with everything your tenants need. Plus, we know the local area so if coupons, gift cards, and flyers are something you’re interested in adding, we know just the right places to place them. We strive to offer a level of customer service that no other residential property management in Phoenix can. So, trust us to welcome your tenants in a way they’ll always remember. This way, when it comes to leasing renewal time, your turnover rate stays low and your ROI stays high.